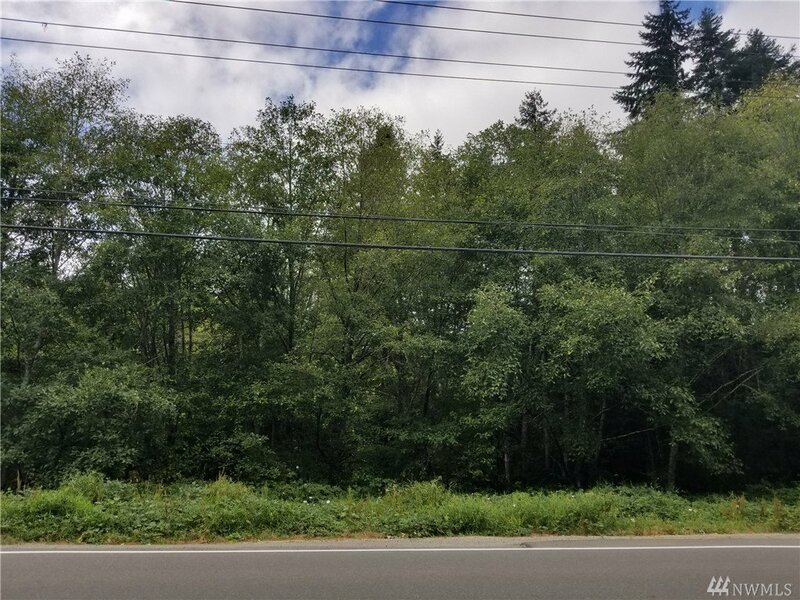 Developers and Investors - Affordable Gig Harbor LOT in-town. 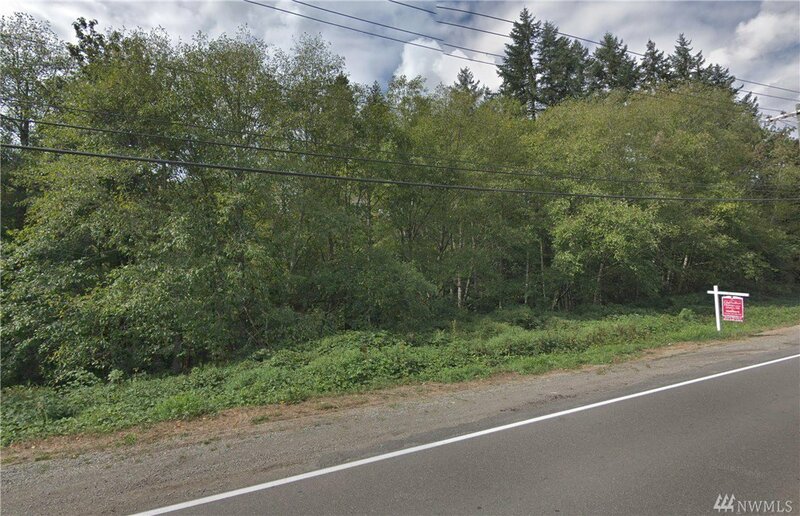 Excellent location, walking distance to Gig Harbor downtown/waterfront. 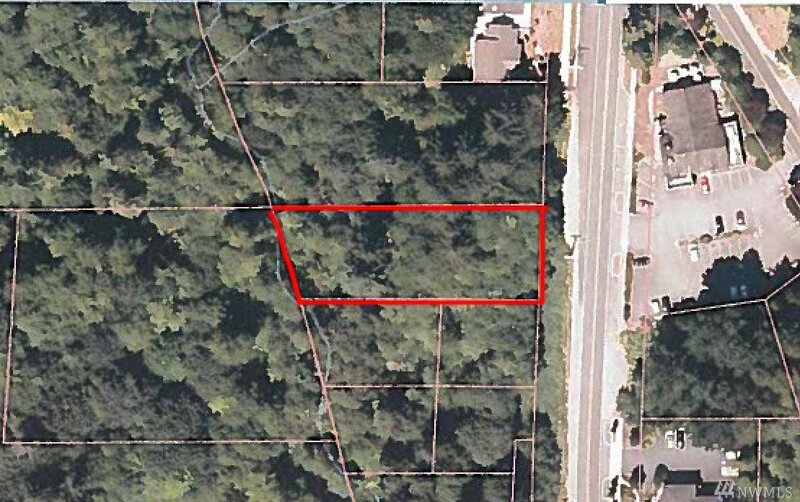 This buildable lot is zoned R1 & R2 - multi-family, 4 plex/duplex. 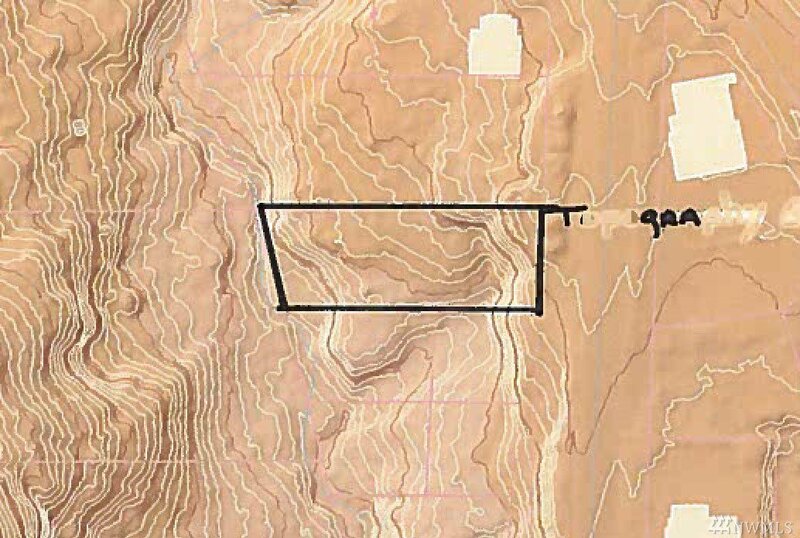 Possible zoning for B2 - submit a pre-application with the City of Gig Harbor plus fees for application-buyer to verify. 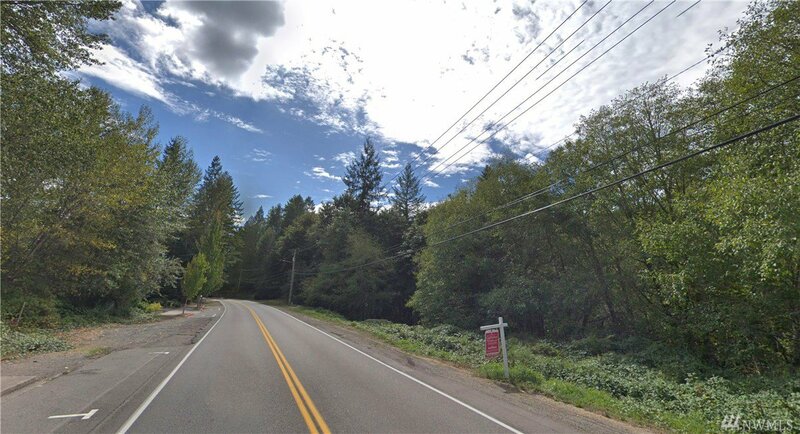 Bring your vision, and build near the Gig Harbor waterfront, shopping, restaurants and Gig Harbor North shopping area. Call for details about this opportunity!